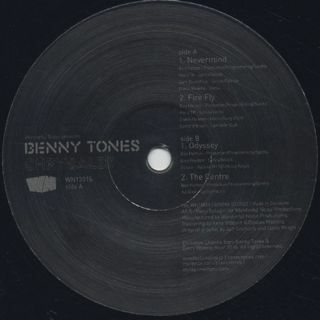 Benny Tones / Chrysalis album sampler E.P. 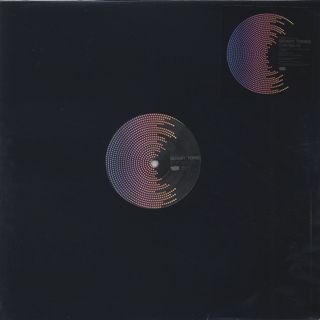 (12inch / Wonderful Noise) | 中古レコード通販 大阪 Root Down Records. 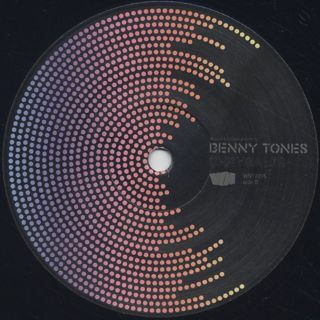 Home > Used Vinyl > Used Crossover > Benny Tones / Chrysalis album sampler E.P.